Oh Myyyy! Boston LGBT Film Fest Celebrates 30 Years. The fourth oldest event of its kind in North America, the 2014 Boston LGBT Film Festival will present an ambitious schedule of screenings in its 30th year. 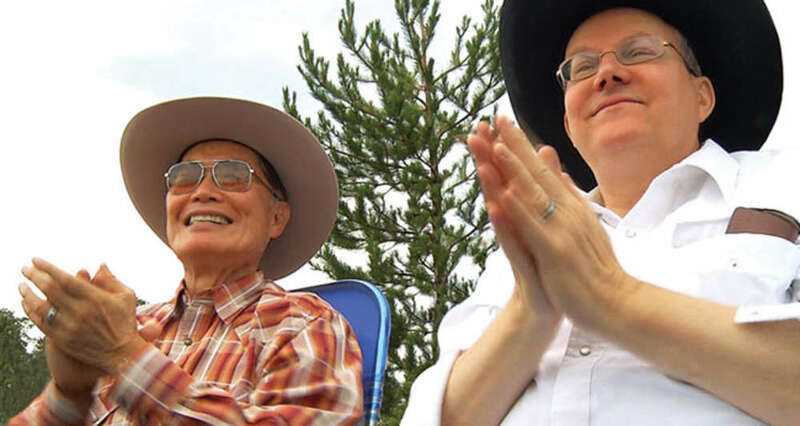 Kicking off on Thursday, April 3 at the Institute of Contemporary Art with a gala and the film, To Be Takei, the festival will continue through Saturday, April 12 at multiple locations, including the Museum of Fine Arts, the Paramount Theatre, and the Brattle Theatre. The festival&apos;s "Centerpiece Film," to be shown on Wednesday, April 9 at the Brattle Theatre, will be The Dog. The documentary chronicles John Wojtowicz, whose 1972 attempted robbery of a Brooklyn, New York bank and hostage situation was turned into the film, Dog Day Afternoon, starring Al Pacino. Filmmaker Frank Keraudren will be in attendance to field audience questions.